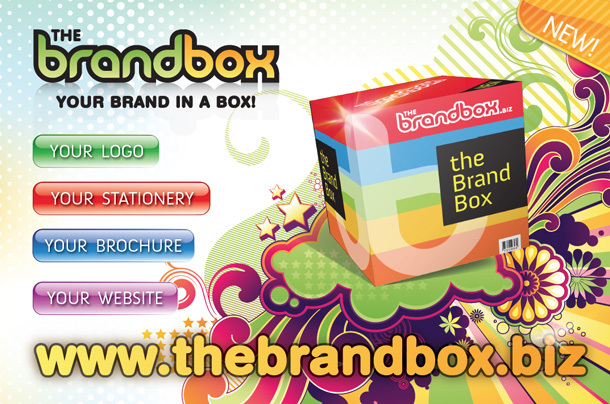 Envisage Design is excited to announce the launch of our new design and branding service called the Brand Box. We’ve teamed up with our long-time Australian friends over at Zealand Media to bring a uniquely packaged design solution to market. We like to think of ourselves as a pretty clever bunch, being able to seamlessly bridge branding for print and the web. Lifting the lid, the Brand Box is able to offer you business premium design at amazing prices.